On An Overgrown Path: Is classical music too lean and mean? Is classical music too lean and mean? If the recent BBC Proms Gothic Symphony firestorm told us anything it is that there are a lot of people out there who like their classical music large and loud, and that many of them are classical music virgins who find something lacking in a standard performance of the mainstream repertoire. All of which points in the direction of Jonathan Harvey's thoughts about amplification, to Jeff Harrington's suggestion that we turn up the bass, and to the possibilities of nuanced sound reinforcement. But, quite understandably, electronic re-engineering of live classical music is a contentious subject. Which leaves me wondering whether there is, as the Buddhists say, a middle path that can be followed to reach classical music virgins. 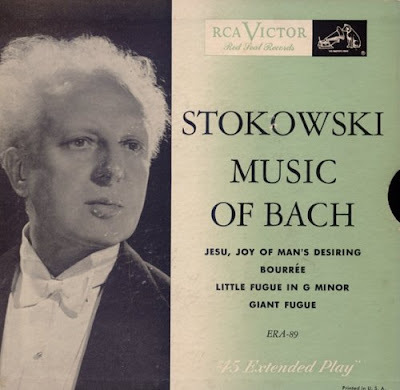 Many classical music virgins find something lacking in a standard performance of the mainstream repertoire. So has classical music become too lean and mean? Has the trickle-up effect of early music scholarship robbed classical music of its sound appeal? Has the fashion for analytical sound resulted in a new generation of acoustically 'cold' concert halls and a catalogue of sonically detached recordings? Should we be winding the clock back in terms of performance style? Should we be programming the large, loud and terminally unfashionable orchestral arrangements of Hamilton Harty, Bernstein, Stokowski, even Vaughan Williams and Mahler, and many others instead of trying to wean the classical virgins on a diet of film music and light classics? Should classical music be loud and proud? 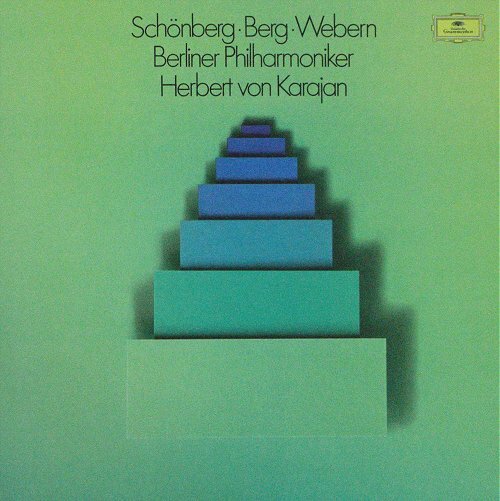 * Karajan's views on Schoenberg and Negroes, the latter interesting in view of yesterday's post, are here. Writing this post made me think that, given the reception for the Gothic Symphony, a BBC Proms performance of Schoenberg's Gurrelieder is overdue - the last complete performance was 2002. I would go a little further. One of the issues we face today is the ever-increasing division of classical performances into small, ghetto-like compartments. Forty years ago Fischer-Dieskau could be a giant among singers whether he was performing Bach or Wagner, Schubert lieder of Webern operas. For modern performers that doesn't seem possible. The baroque period has largely been abandoned to specialists. Even performances of Mozart, Hadyn and even early Beethoven, which used to be a staple of most symphony orchestras' concert seasons, are becoming rarities. This over-specialisation makes for less rounded and perceptive musicians. What's more it creates a uniformity of performance style which becomes more and more difficult to challenge. What isn't clear to me is why this should have become the norm. As a lifelong listener it isn't a development I ever wanted and I can't believe the move towards clinical uniformity has done anything except drive audiences away - but perhaps I the only one who would put a Barenboim recording of the the St Matthew Passion right at the top of my Christmas list. I have given Carl's comment above a post of its own after attending to Webern/Weber and a couple of other minor typos.